The 33 page per minute MEAP? 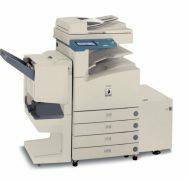 enabled imageRUNNER 3320N provides users with a strong feature set with support for copy, mailbox, print, and scan, as well as optional Super G3 fax and eCopy Suite. 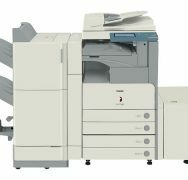 With its 35-page per minute output speed, compact configuration, and advanced features, the imageRUNNER 3530 is an ideal solution for medium-size offices and departments. 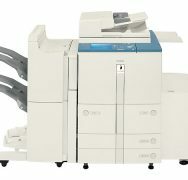 At 35-pages per minute, the MEAP-enabled imageRUNNER 3570 integrates into medium-sized corporate departments for maximum control over office workflow. 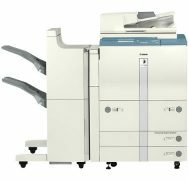 At 40-ppm, the imageRUNNER 400S standalone digital copier is an ideal mid-range solution for users requiring exceptional image quality and editing capability. 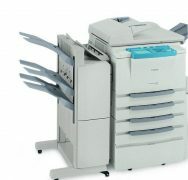 And network printing, faxing and scanning functions can be added. 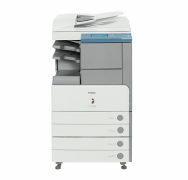 Delivering output at speeds of up to 40 ppm, the imageRUNNER 400V is an affordable digital copying solution that can easily handle the mid-volume copy needs of busy corporate environments. The 45-page per minute MEAP-enabled imageRUNNER 4570 can be the centerpiece of mid-size office communications with its advanced features, and customization capabilities. Designed to meet the needs of large workgroups and corporate departments, the imageRUNNER 5000 is a 50-ppm, high image quality, digital multifunction solution that can easily be upgraded to deliver network printing. Delivering exceptional productivity, ease-of-use, and reliability, the imageRUNNER 5000V is a multifunction solution that busy corporate departments can depend on. 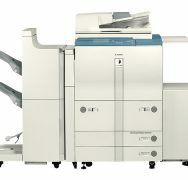 Operating at speeds of 50-pages-per-minute, the imageRUNNER 5020's value is derived from its customization capabilities that can be developed to meet individual customer needs.